In this tutorial we will show you how to install phpMyAdmin on your Debian 9 server. 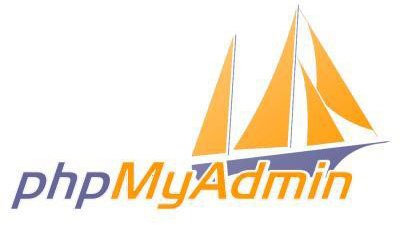 For those of you who didn’t know, For those of you who didn’t know, phpMyAdmin is web-based client written in php for managing MySQL and MariaDB databases. It provides a user friendly web interface to access and manage your databases. To ease usage to a wide range of people, phpMyAdmin is being translated into 72 languages and supports both LTR and RTL languages. This article assumes you have at least basic knowledge of Linux, know how to use the shell, and most importantly, you host your site on your own VPS. The installation is quite simple and assumes you are running in the root account, if not you may need to add ‘sudo’ to the commands to get root privileges. I will show you through the step by step installation phpMyAdmin on a Debian 9 (Stretch) server. Step 2. Installing LAMP server. If you don’t have a LAMP stack already installed on your server, you can follow our guide here. Step 3. Installing phpMyAdmin on Debian 9 (Stretch). Important, this step will ask you to select the web server where the application would be installed, it is mandatory that you select with the spacebar “Apache” Server or your designate, not doing this will cause the files won’t be copied correctly and then can not find the installed application. Congratulation’s! You have successfully installed phpMyAdmin. Thanks for using this tutorial for installing phpMyAdmin on Ubuntu Debian 9 Stretch system. 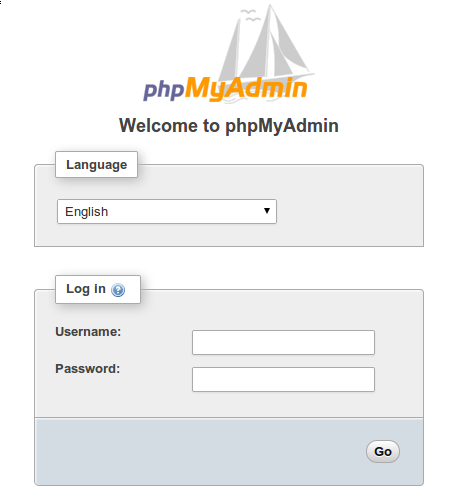 For additional help or useful information, we recommend you to check the official phpMyAdmin web site. Related Posts of "How To Install phpMyAdmin on Debian 9"